Speaking at the Executive’s Club of Chicago, Microsoft CEO Steve Ballmer announced that a new Xbox 360 will be hitting store shelves next year. That’s pretty funny because Aaron Greenberg denied the whole thing a few days ago. 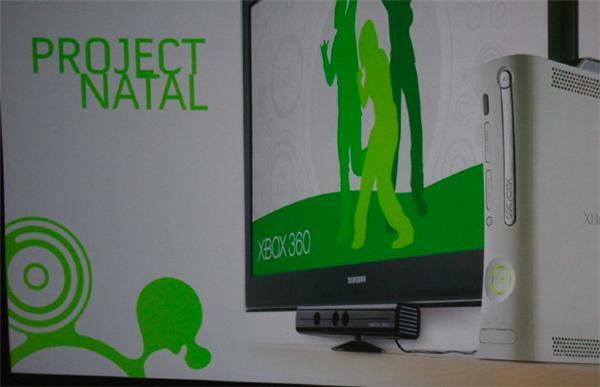 So, we will see a Natal Xbox 360 next year according the head honcho.